Buying a Certified Pre-Owned Ford in Norman, Oklahoma is an excellent way to get a high quality vehicle at an affordable price. Ford Certified Pre-Owned (CPO) cars are less than six years old, have fewer than 80,000 miles and have undergone a 172-point inspection. Ford Pre-Owned Certification also qualifies these vehicles for extended warranty coverage and many other benefits. The Reynolds Ford of Norman dealership has a beautiful selection of certified used cars in stock now. Explore our certified pre-owned Ford inventory to see vehicle photos, details, prices, and mileage. 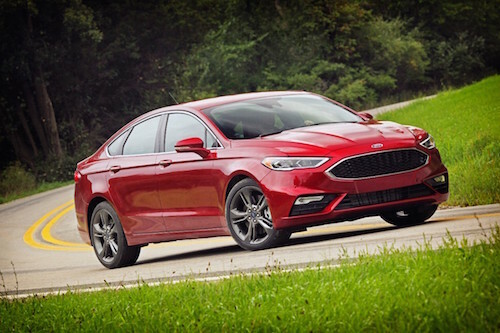 Many of our CPO Ford cars, SUVs and trucks are available with special lease offers or dealer specials so you are sure to get our best price on a certified used car near you.